For those who have never been to Cambodia and have no idea what their traditional food is. Here are some of the restaurants and food you should try when you come to Cambodia. From Arun to begin with, in fact, this not the only Cambodian restaurant in there. But Arun tastes the best. Arun has outdoor and indoor table for you to choose. Even in hot summer you will not feel too hot at outdoor table. Like Thai food, many of the food are sour and spicy, if is really good to eat with rice. Here are some of the food they recommend in this restaurant. The look of the salad looks like green papaya salad. Although it is not as sour and spicy like papaya salad. 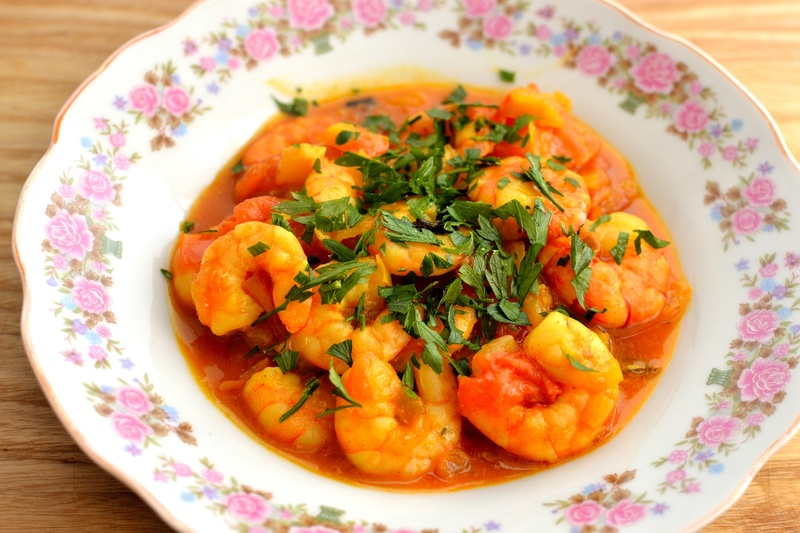 And they put many shrimps to bring up the taste. Like Thailand, they have many curry dish. Although they put many different spices like Thai curry, their taste is not as bring out as Thai curry. When you first try it, you might not know you are tasting curry. Many dish from Cambodia is sweet and sour. 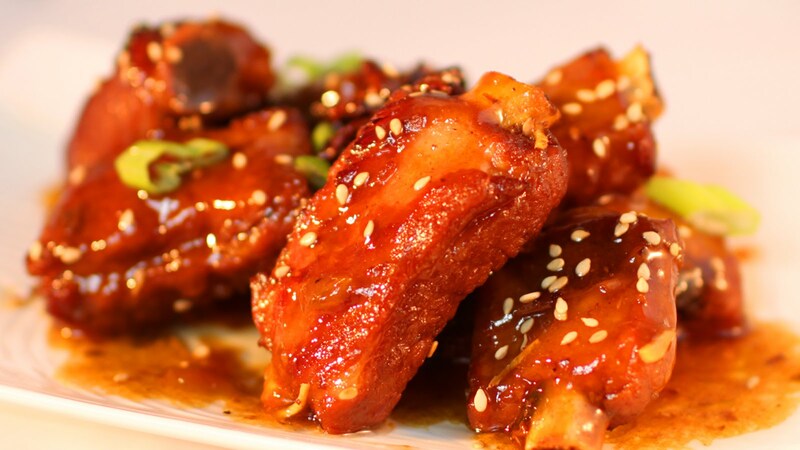 Unlike the one in China, their sweet and sour sauce is based on the pineapple and tomato. You can actually taste the freshness of the vegetable. 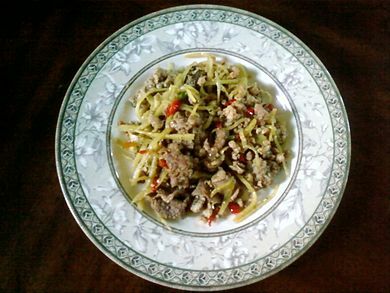 This is one of the famous dish in Cambodia, they use ginger stir fry with pork or chicken. When you are tasting it, you will know every bit of meat you can taste the ginger taste. 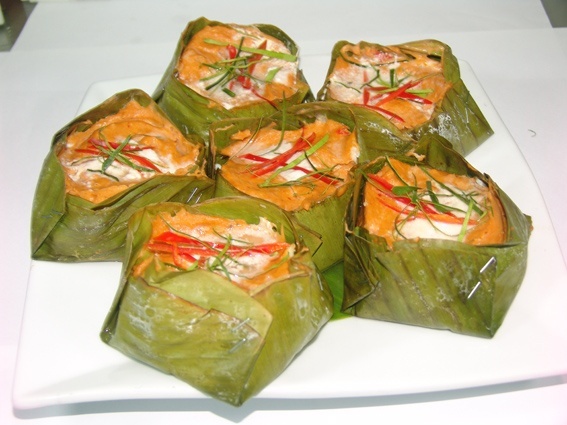 This is a traditional food in Cambodia. Main dish usually is fish or chicken. 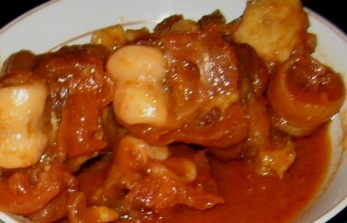 Cambodian style curry called “Kroeung”. It is not a rich curry taste compare to other Asian curry style. They usually put the curry in the coconut, you can taste the coconut meat with the curry. Although many people cannot get used to the Cambodia food, there are still many good snack on the street you can try. 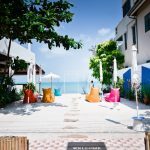 Thus restaurant is near Prince D’angkor Hotel, also near the lucky mall. Many tourists have try this and have a good comments on the food. They put many ingredients inside, like onion, carrots and potato to bring out the freshness of the soup. You can add noodles also to enjoy as a lunch. Many people in Cambodia always like to use lemon grass to rub with food inside and cook. They can use it to make main dish or dessert also tasty. 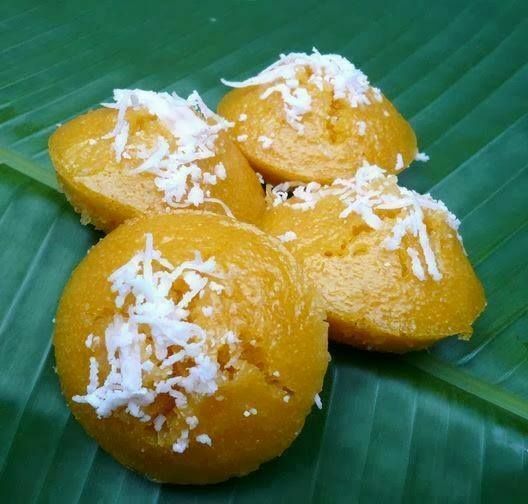 When you try the pumpkin cake you can really taste the coconut taste inside with the lemon grass taste. A cup of smoothie js easy to do, even in other Asian country, you can see many different kinds. 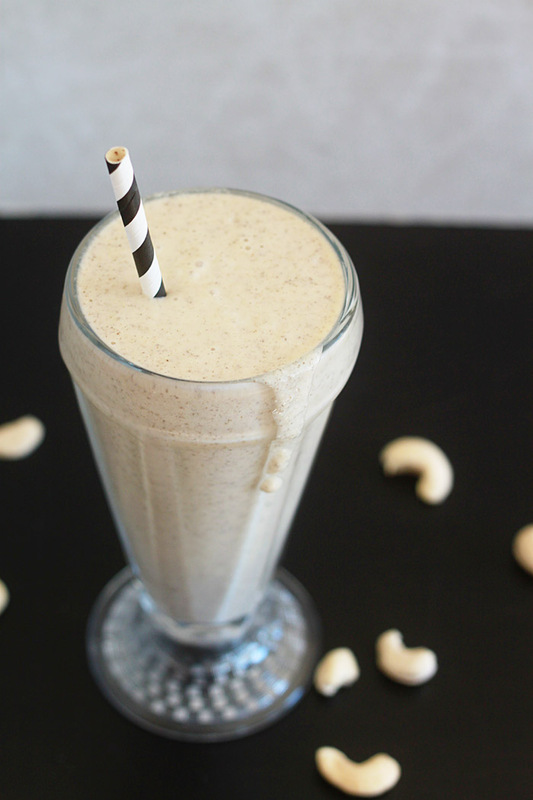 But after you try this cashew nut shake, you cannot imagine how many cashew nut they put to make this rich taste. Although this is the most expensive smoothie you can find in Cambodia, you will not regret you have try it. It look like normal milk tea we always drink, but when you try it, they don’t have the rich taste like Thai milk tea. It is like a soft version of Thai milk tea. 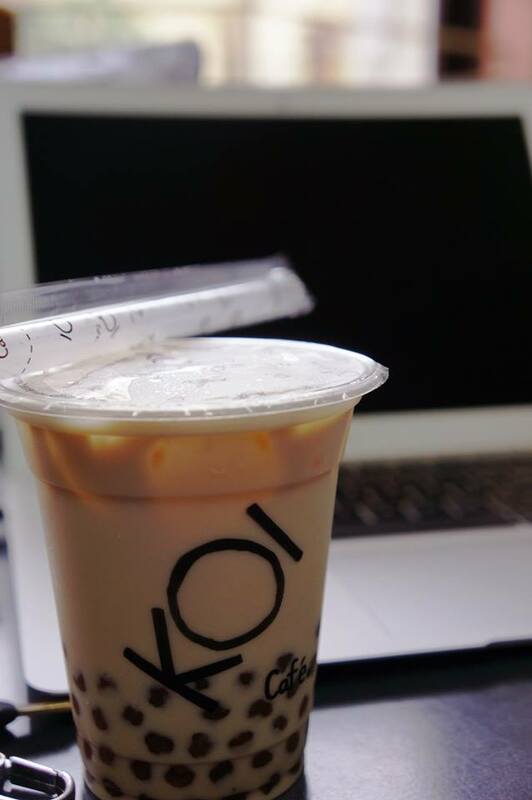 Although they don’t have the richness and colour of Thai milk tea, their milk tea is quite sweat also. Cambodia always have lime make everything. 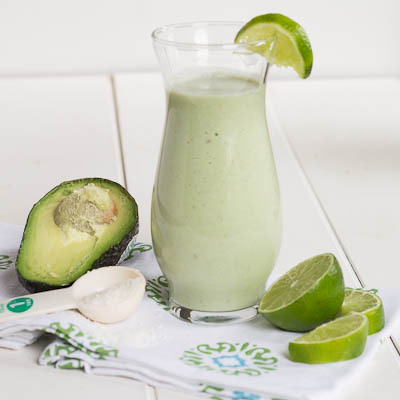 Although you may try Lime shake when you are in other country. In the hot summer of Cambodia, it is really relaxing when you are walking around. 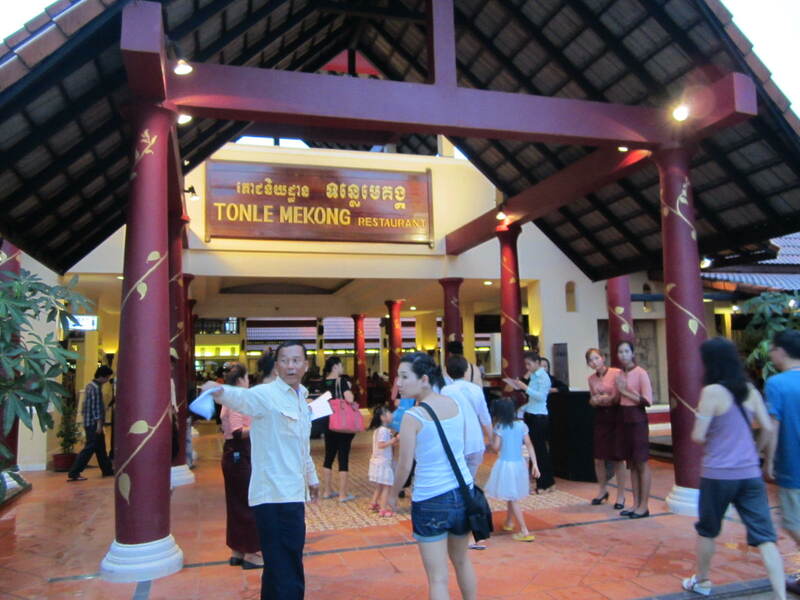 Mekong is a semi-open air buffet restaurant, can accommodate considerably more than group of people. On the environment, in fact, still be consider good, at least clean fairly new décor. At the same dinner, traditional performance one side, and you can enjoy the food at the same time. In the food area, they have a rule that you cannot take picture, but you can see they have enough cold dish, hot dish, and also self-created food. Most of the food is Cambodia featuring a lot of curry dish. You can make your own salad. You can tell then make you noodles dish. There are also mix dish. 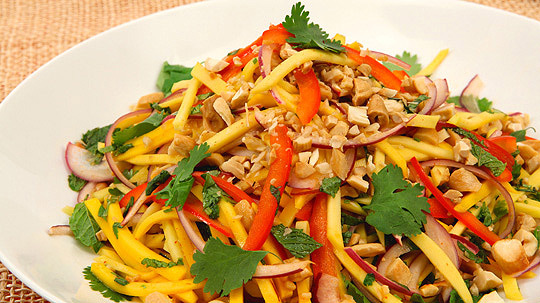 Thai green papaya salad and several other Asia country like fried rice, fried rice noodles. Some of the interesting desserts we haven’t see usually. Mostly are made with coconut milk, banana, even durian sticky rice. They use many species, even some of them you cannot think of. Although they use many different species, you will be amazed by the taste. This is called a “spin pot”, it is only available in Cambodia. This place is near the shopping mall, it is a convenience place for tourists. What is a rotary pot? 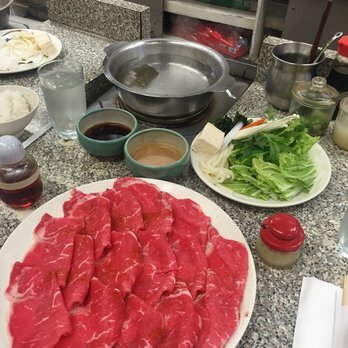 It is like a rotating sushi, like hot pot on the turntable. Also, they have a district cooked food and drinks buffet area, it is not 100% you don’t need to walk around to get food. And the soup of the hot pot, you don’t have much choice, they will give you half spicy and half lemon grass soup. 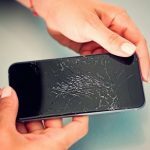 How Dangerous It Is To Drop Your Phone On An Airplane?